The govt said it is working on the proposal to liberalise FDI norms in the construction sector. New Delhi: The government on Monday said it is working on the proposal to liberalise foreign direct investment (FDI) norms in the construction sector. 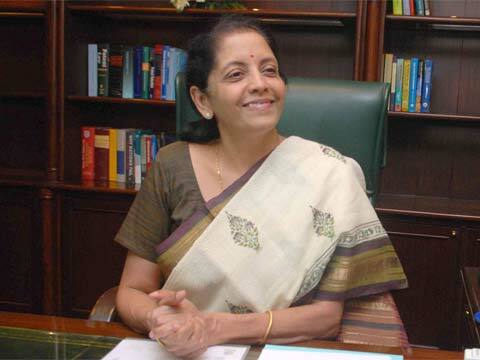 Commerce and Industry Minister Nirmala Sitharaman said that the easing of norms are underway for FDI in construction development sector, says PTI report. Under current rules, 100 per cent foreign direct investment is allowed through the automatic route in development of townships, housing and built-up infrastructure, subject to stringent conditions. According to sources, the Ministry has already floated a draft cabinet note on the matter. It has proposed to bring down the minimum built-up area requirement for FDI in construction projects from 50,000 sq metres to 20,000 sq metres. It has also proposed reducing the minimum capital requirement for such projects from USD 10 million to USD 5 million. The government has recently liberalised FDI norms for the defence sector, increasing the FDI cap from 26 per cent to 49 per cent, as reported by PTI. It also permitted 100 per cent foreign investments through the automatic route in a number of areas in the railways, including high-speed trains, railway line, passenger terminals and coaches manufacturing and maintenance facilities.